Hammock, cabanas, coffee-growing mountains, handcrafted items, Embera-styled uniquely cooked fish dishes, and so on. All this is enough to tell that you are in Panama City. 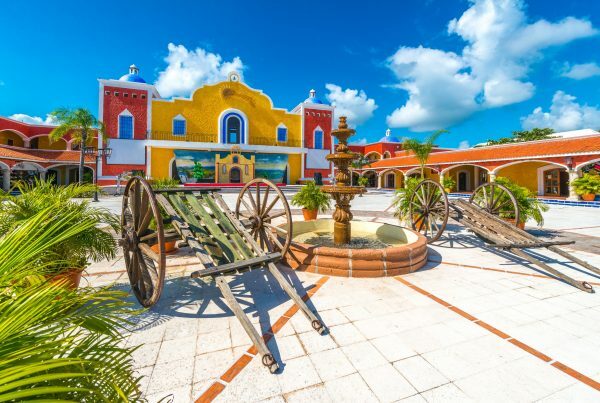 This strategically located place linking North America and South America is one of the most-visited cities in the world. Panama Canal that separates the Atlantic and Pacific Oceans give it a permanent identity. Verano or summer (late December to the end of April), the driest season, also one of the best times to visit Panama, is around the corner. 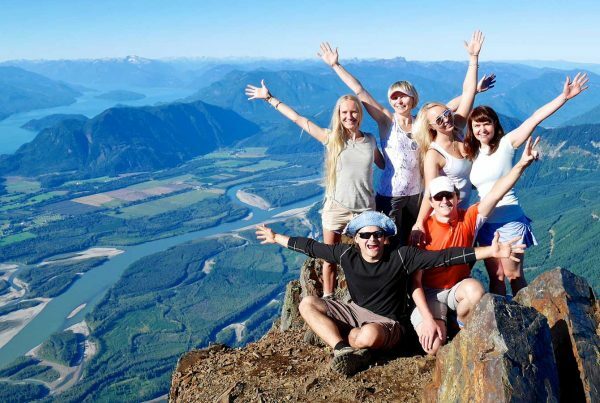 Check top things to do in Panama City on your vacation. Much before the world started ranting carbon emission and global warming and its repercussions, John Findlay Wallace with his impeccable engineering demonstrated his willpower to curb the menace. This 82 km (51 mi) long waterway connecting the Atlantic Ocean with the Pacific Ocean has been rated as one of the Seven Wonders of the World by the American Society of Civil Engineers. It supports transportation of nearly 1, 3348 cubic tons of shipment ever year. Any guess, how much time does it take to connect both ends of the canal? 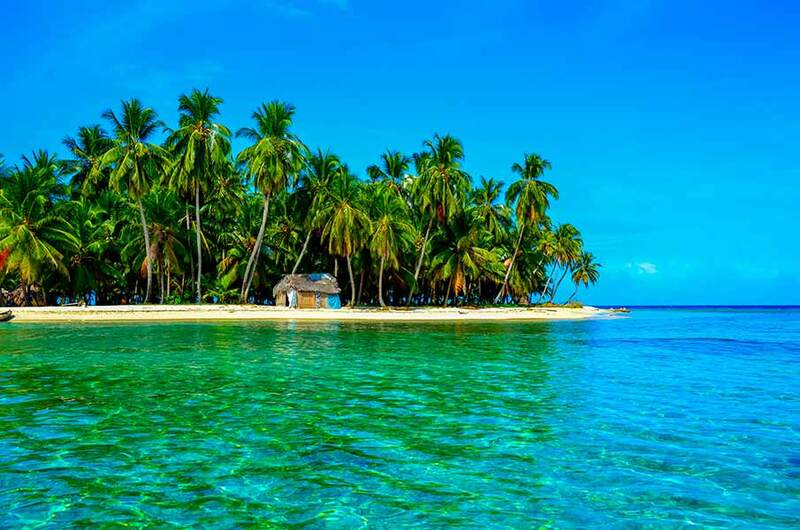 San Blas Islands is a notable archipelago comprising approximately 365 islands and cays, of which 49 are inhabited. The place is widely favorite for ecotourism and travelers love to relax in hammocks – taking a nap, reading a book, listening to the chirping of birds, or just enjoying the best of nature. Stepping in, you feel how indifferent the world is towards life and its resources. Untouched by human intervention, the place maintains its natural blessings. Say thanks to environmentalists, who dedicate themselves to the political empowerment of local communities and their social development. Book your flight to Panama City to bid farewell to the concrete jungles. Wondering about the best hotel or resort to stay in during the stay? Forget all. 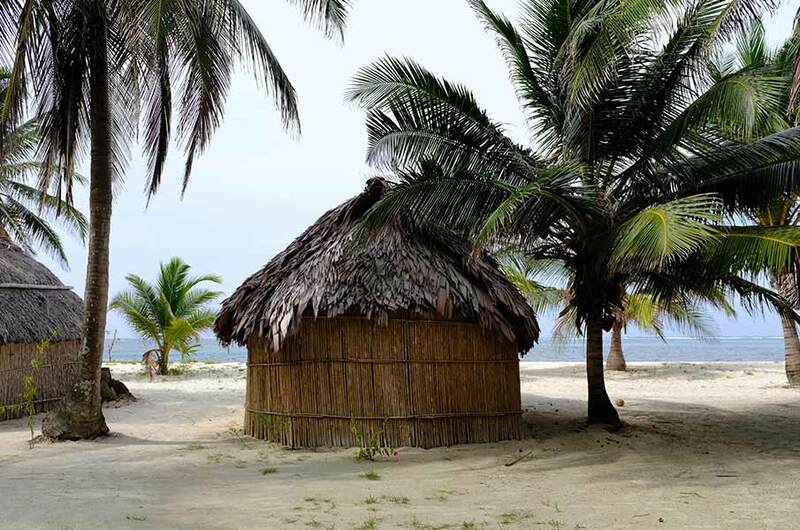 Nothing can match the pleasure of staying in a cabana, an indigenous hut with a thatched roof. The civilization that we see around and read about today has evolved from similar cabanas. Most of the cabanas in Panama City are either built over a water pool or near a water resource. With no place for cement or bricks in the construction of cabanas, their interior remains cool without any AC or another artificial environmental conditioner. Kuna Yalas are the indigenous people of the area called Guna Yala. Their simplified lifestyle is the secret behind their good health and longer life. They eat and sleep over nature. Their minimalist consumption of natural resources contributes handsomely in keeping Panama City unadulterated. 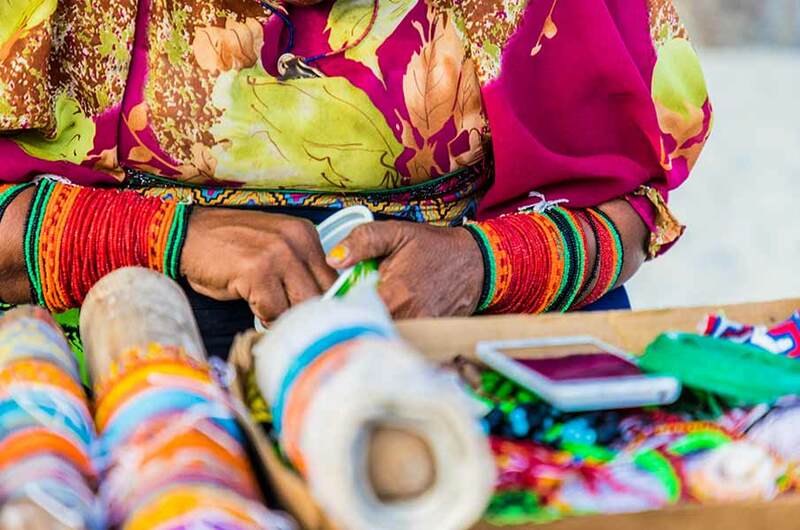 They love weaving their fabrics – the most favorite are molas. Their lifestyle and foods are highly recommended. Visitors particularly love their traditional sea cuisines including fishes. 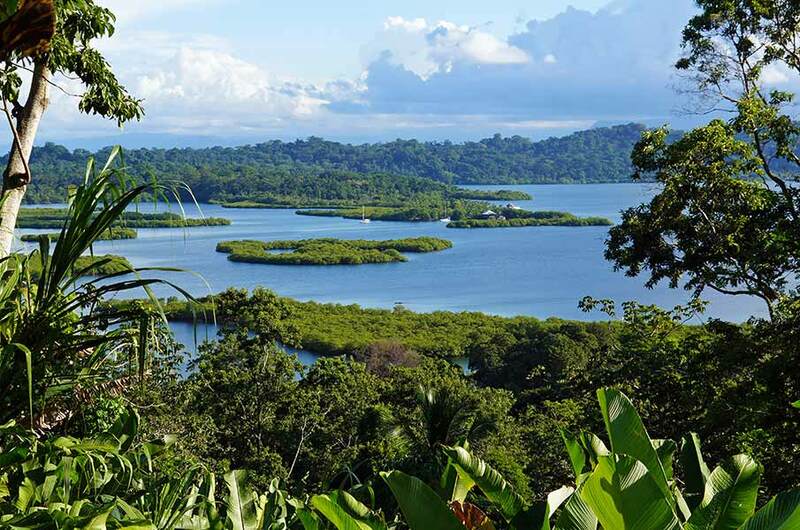 A vacation to Panama City is incomplete without visiting Bocas del Toro or Bocas Town. Enjoy diving, surfing, and snorkeling beside other water sports. Enjoy all in the warm Caribbean water. The beautiful backdrop of Bocas del Toro makes this place a perfect honeymoon destination. Stilt houses standing on water canals or water bodies in Bocas del Toro are a unique identity of the place. 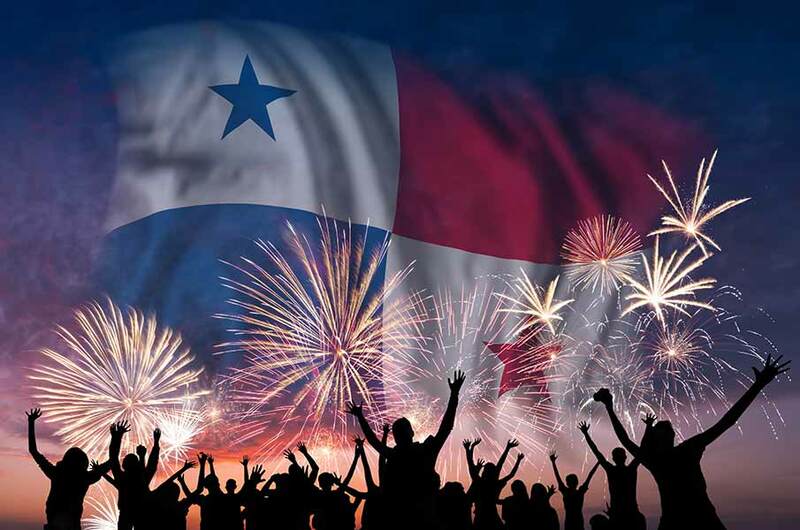 The independence day of Panama is observed on November 28. The celebration reminds you of a time when the Spanish had a dominant position in the world. Historians read that the community took to seize the opportunity of the absence of the Spanish governor. The revolt started with the independence of Villa de los Santos, a small provincial town of Panama City and spread across all the islands and states. The peak season of tourism starts from March and lasts until April. As colleges in the Panama City and the US observe spring break, it’s common to see students flocking up the area to relax and have fun. It might be hard to find a cheap flight booking if you are not an early bird. Temperature wise there is no major hurdle round-the-year for tourists. The mercury remains in the comfortable zone throughout the year. However, the best time to visit Panama City is between May and October, i.e., autumn. The territorial temperature floats in the 80s while the aquatic one in the low 70s. The season is characterized by popular festivals including Chasin’ the Sun Music Festival (September), Gulf Coast Jam (September) and Pirates of the High Seas Fest (October). Tocumen International Airport (PTY) is the principal airport of the city. It ’s supported well by two less-popular other airports, namely, Panamá Pacífico, and Marcos A. Gelabert. Hence, before you book airlines ticket to Panama, compare the airfares available from different airports. 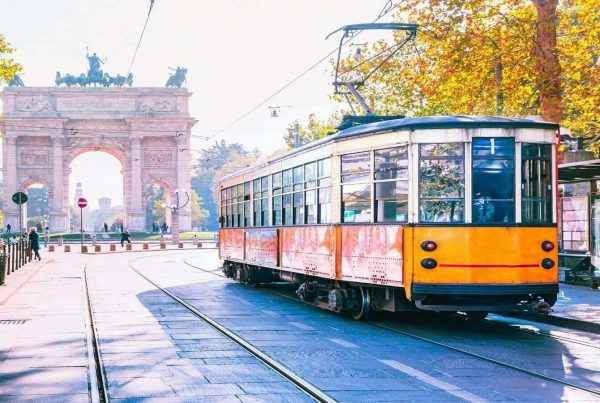 Use your promo-code, if you have any, at the time of booking to save money.